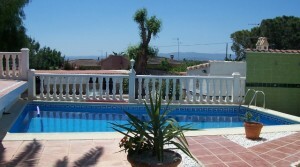 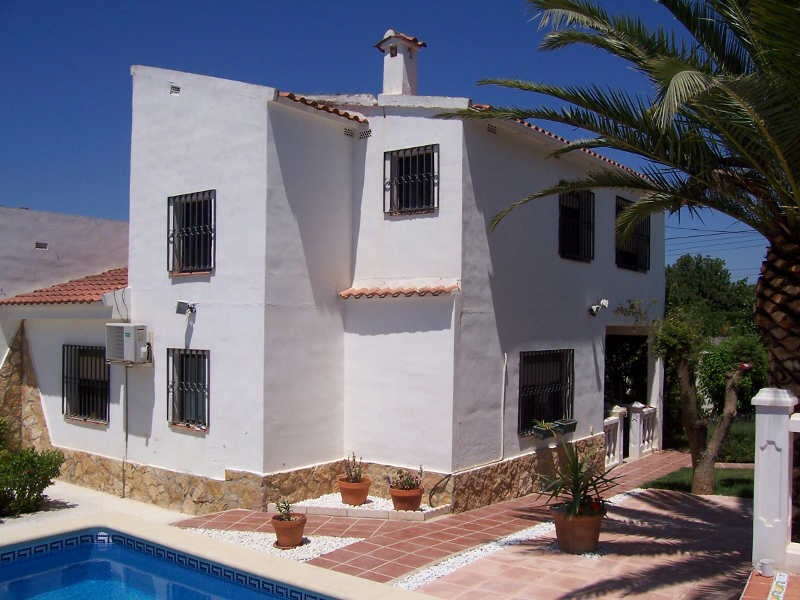 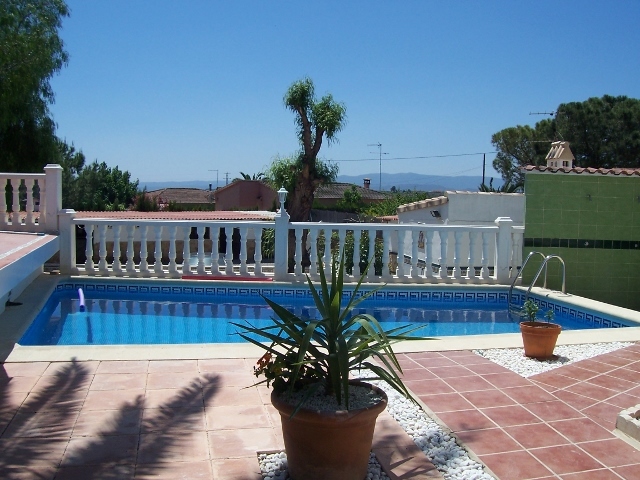 One of our large Valencia villas for sale. 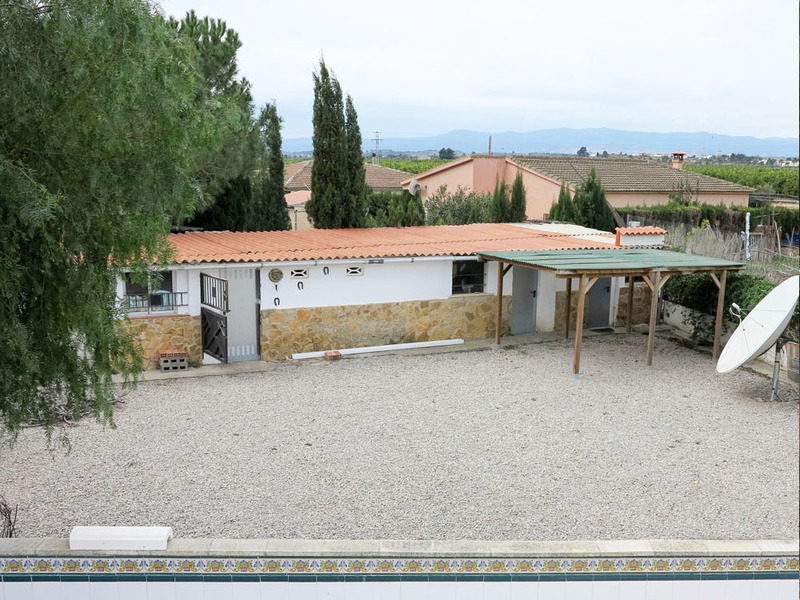 This property is located 1.5km outside the pretty town of Domino on a rural urbanisation with a corner plot location. 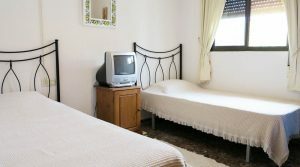 The urbanisation has a bus service taking you in to the town you will find it is also an easy flat walk into the smaller town of Domino, which is a clean white wall presented town, where you have a good choice of bars, restaurants and a sports centre. 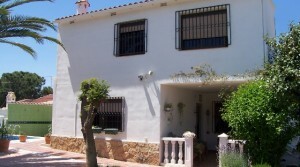 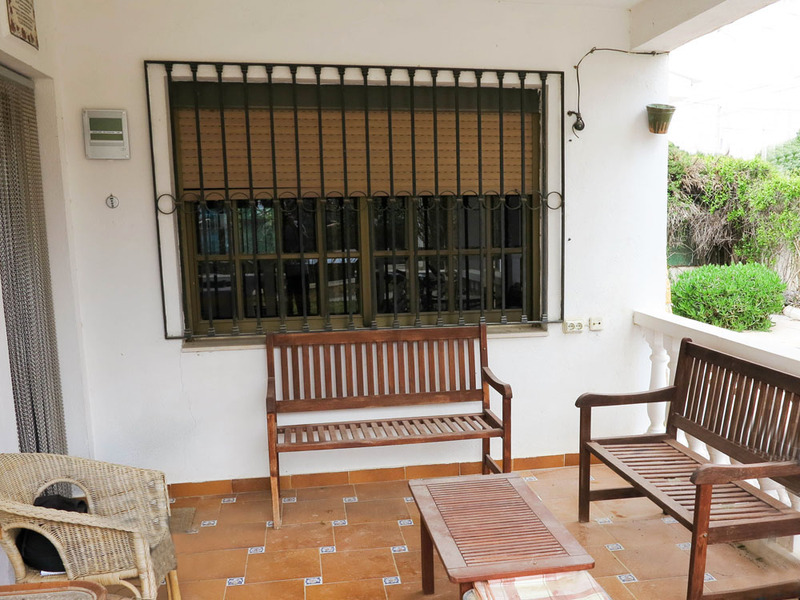 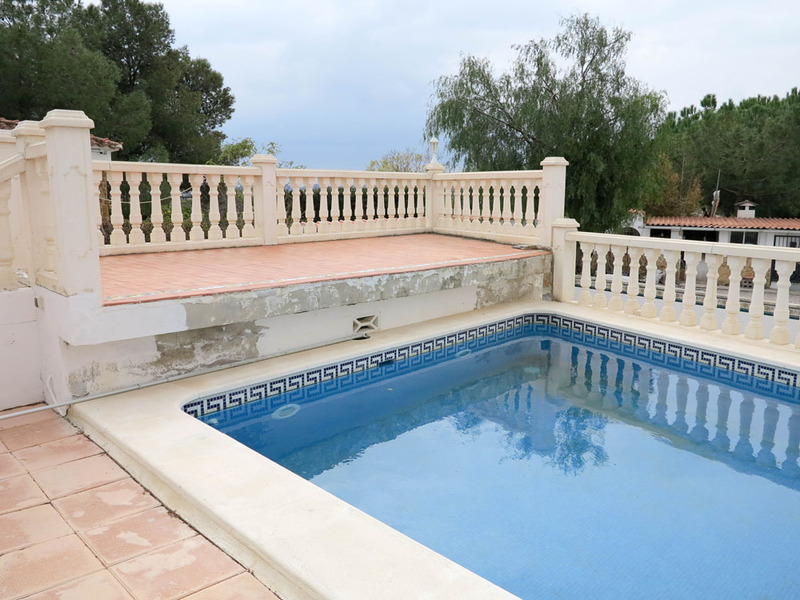 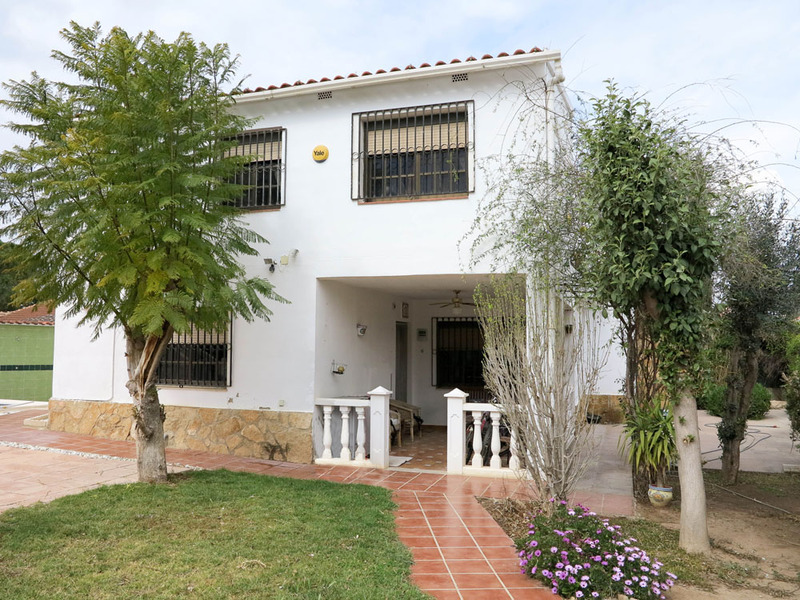 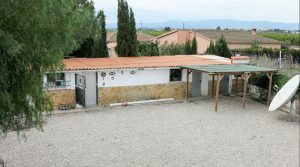 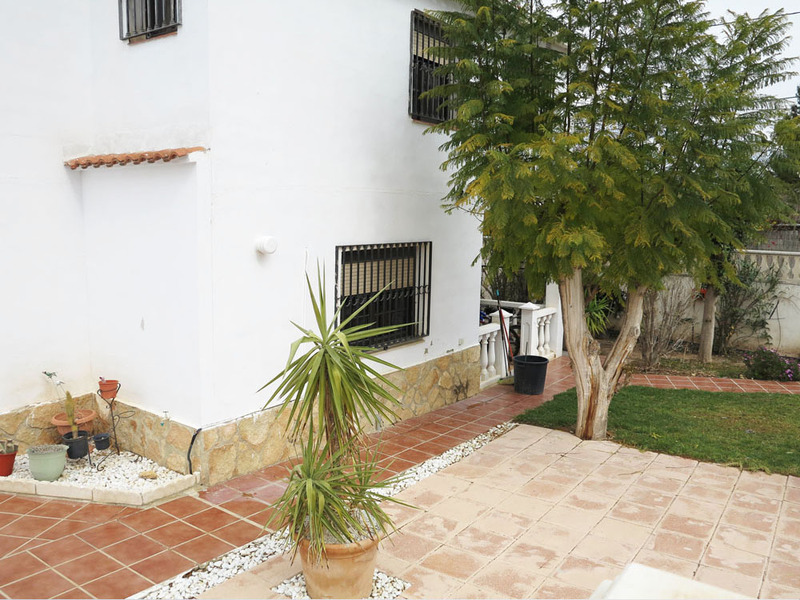 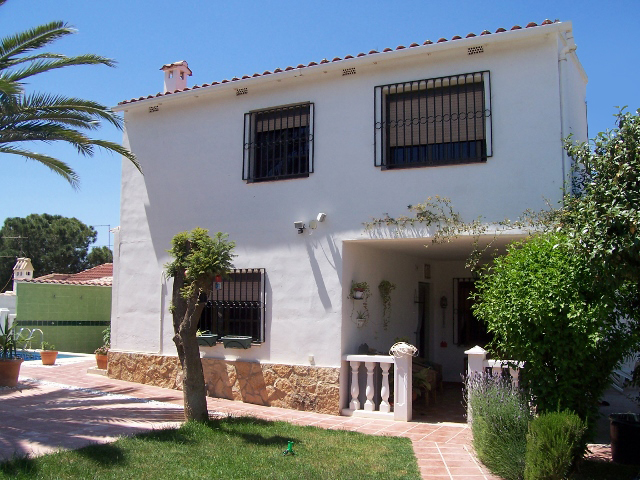 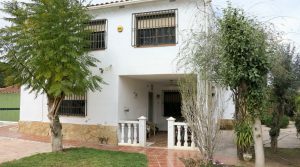 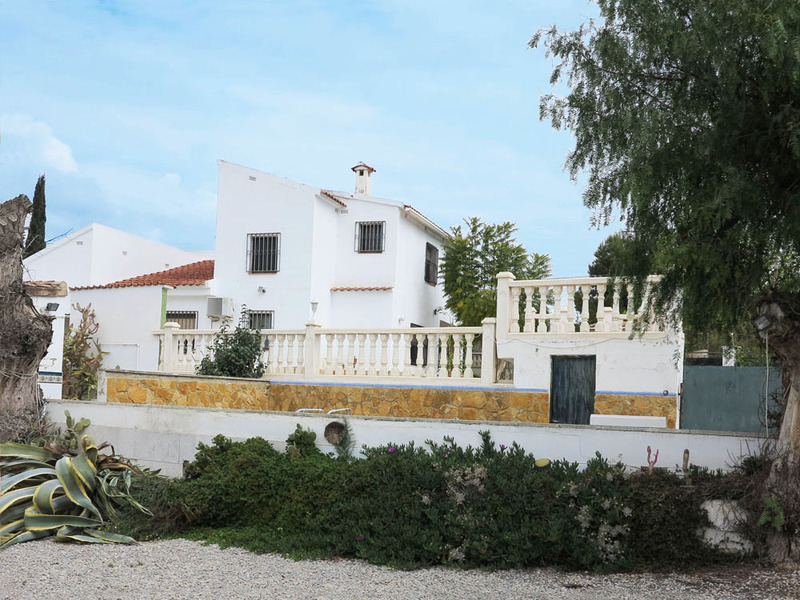 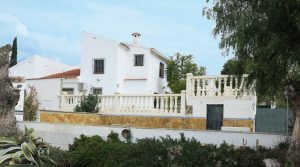 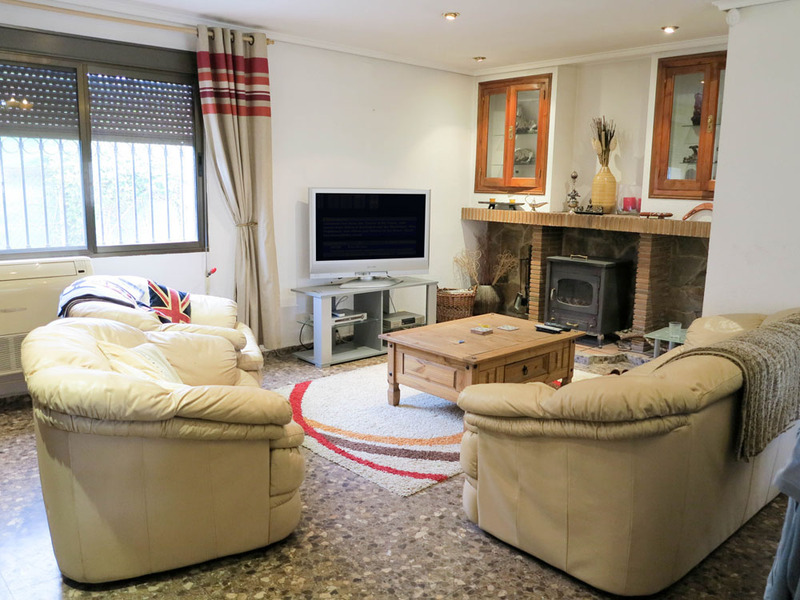 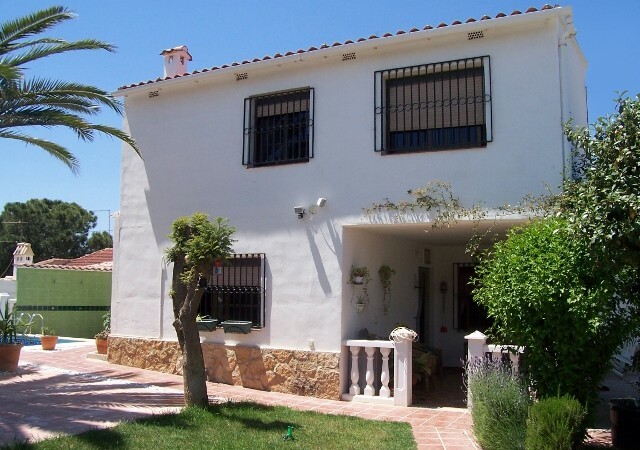 At the front of this property for sale in Lliria there is a large double gated entrance with a driveway running down the side of the property to the rear gardens where you have ample space for many cars to turn around and a carport. 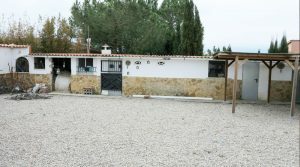 This large area at the rear of the villa was previously used for horses as a paddock and there are basic stable buildings there that have been partially converted by the current owner for different usage, including a pine wood walls sauna room (without the sauna equipment in), a gymnasium room an three further store rooms. 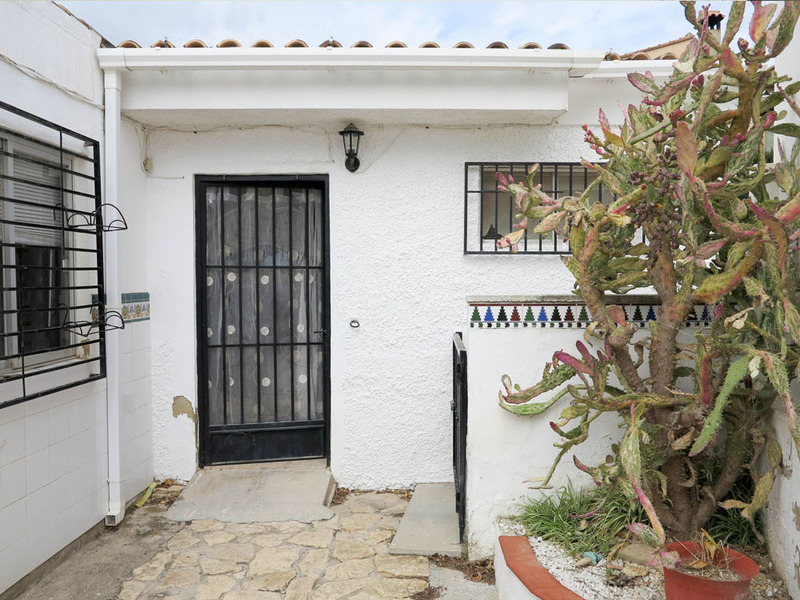 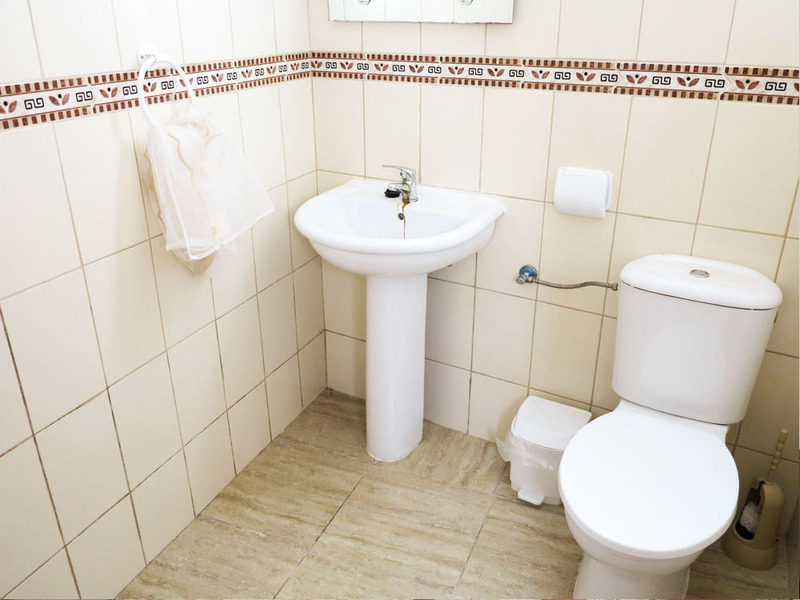 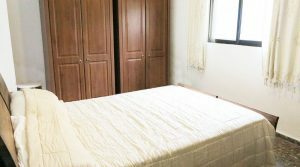 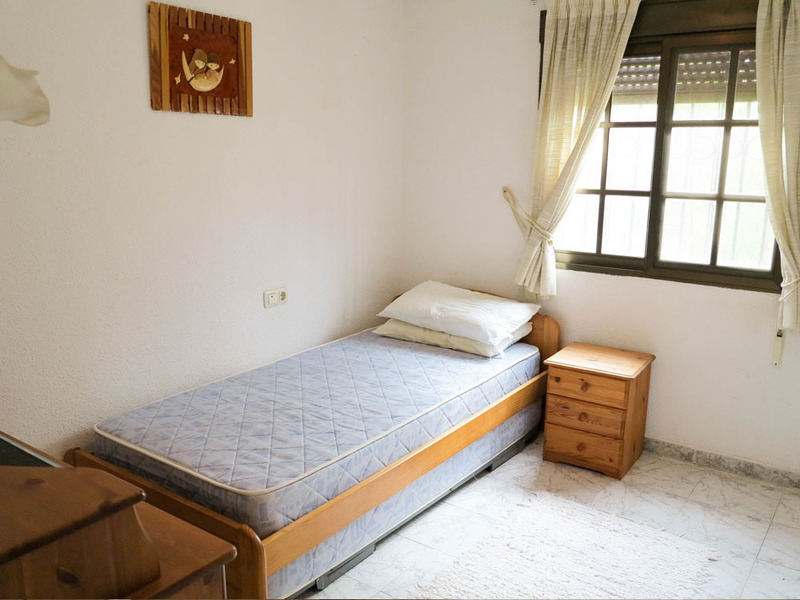 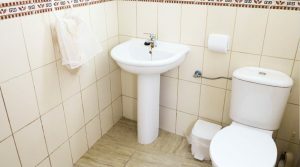 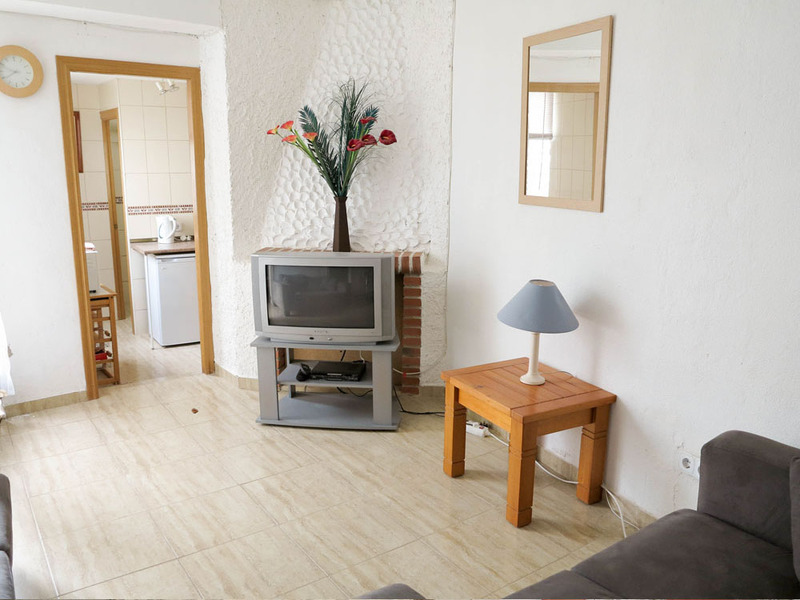 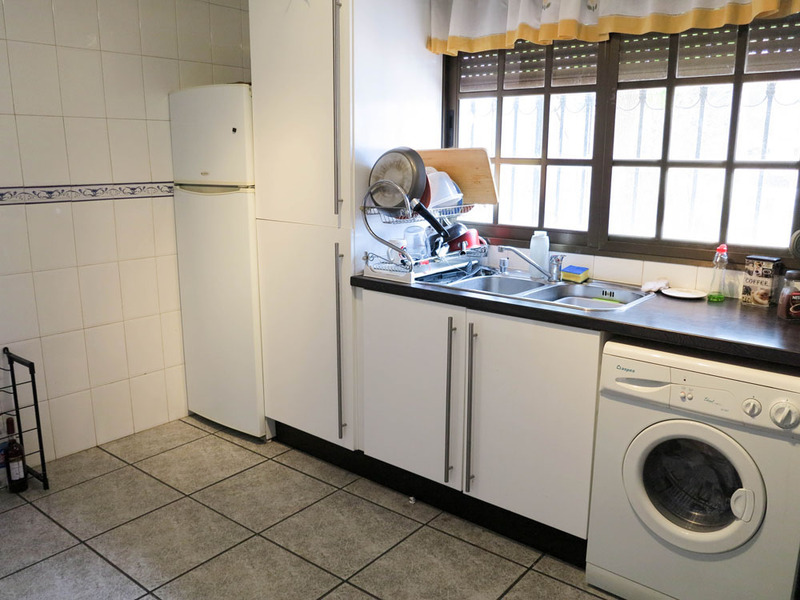 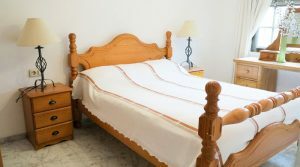 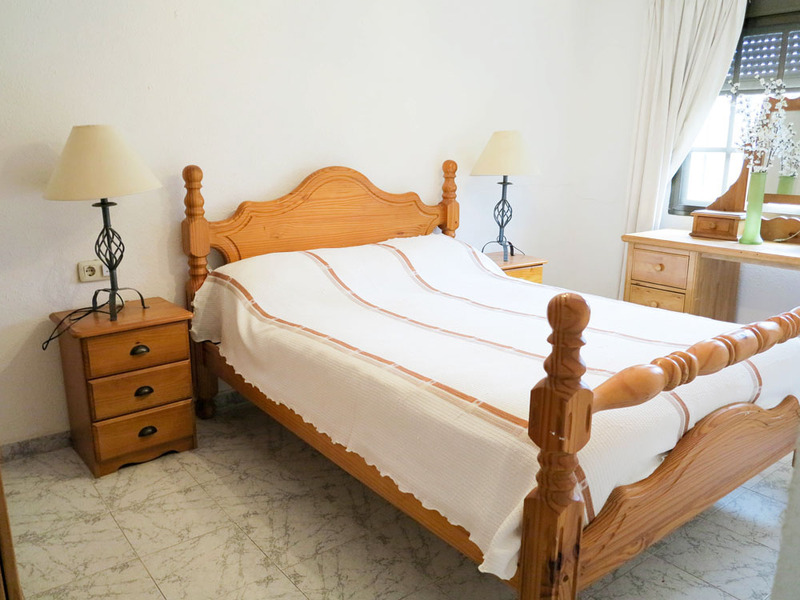 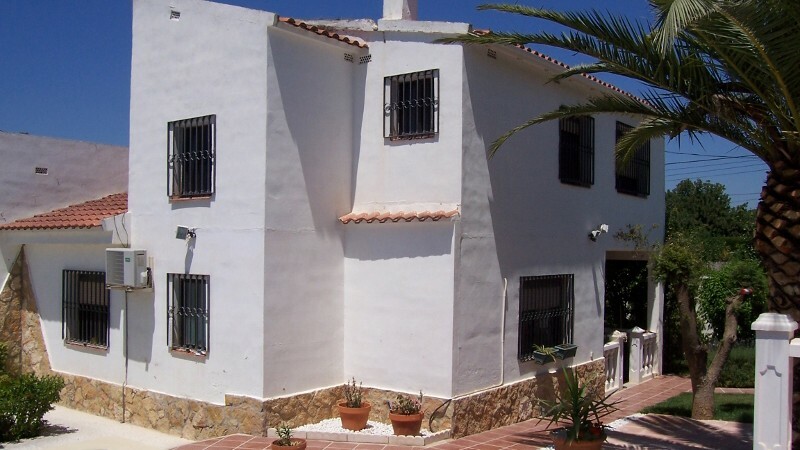 These building offer the buyer much scope to convert these stable in to making a self-contained apartments to be used for bed and breakfast or holiday rentals potentially. 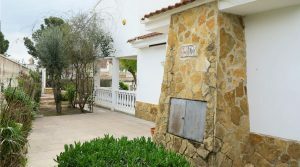 Back at the main villa with is located at the front of the plot, you have a covered terrace at the entrance with a table and chairs for outside dining before entering in to the reception hallway. 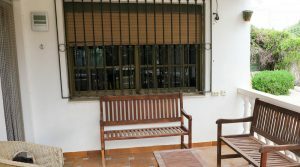 This reception hallway has hot/cold air conditioning directed at the two ground floor double bedrooms. 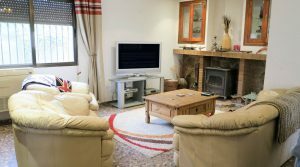 You have a large lounge/dining room complete with a log burning stove and a hot/cold air conditioning system on the ground floor together with a spacious fully fitted kitchen complete with breakfast bar and seating area and there is also a bathroom with shower on this floor. 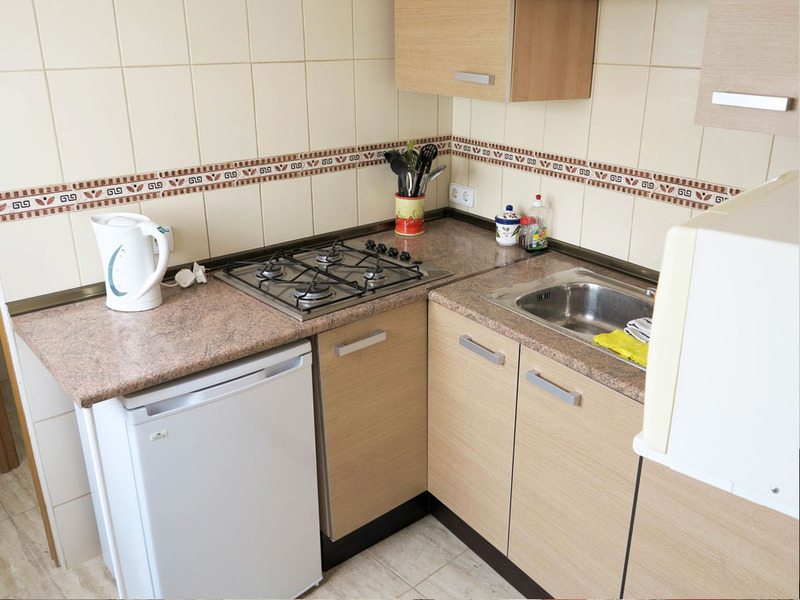 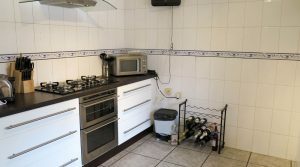 The kitchen has a wonderful large five ring gas hob and oven and all other modern electro-domestic appliances. 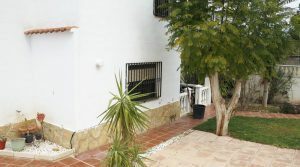 Good quality doors have been fitted on all of the rooms inside this property and the property also has an alarm system. 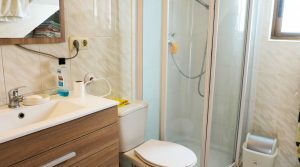 Upstairs on the first floor you have two more double bedrooms and a family bathroom complete with a heater and and full size bath with shower. 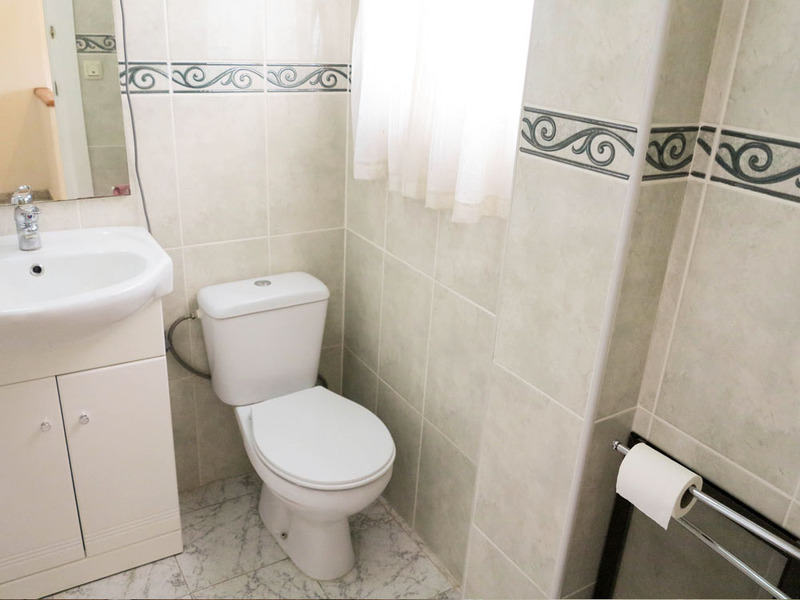 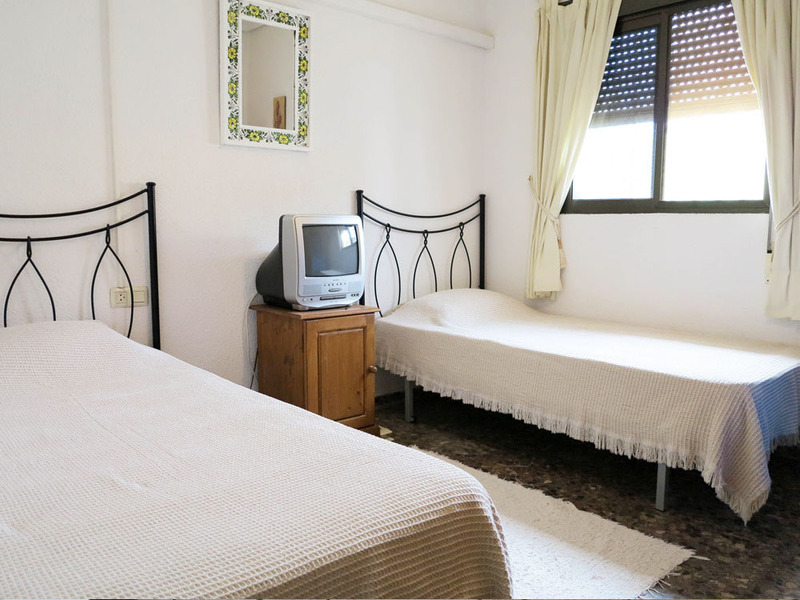 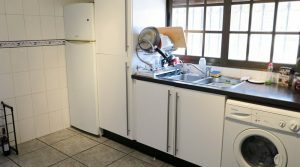 separate building where there is a fully self-contained two double bedroom apartment. 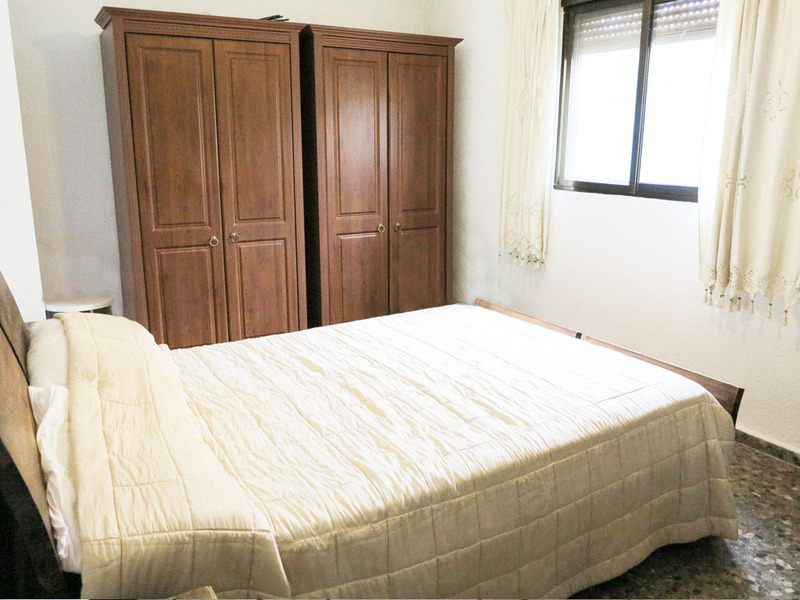 Each of these bedrooms has an electric radiator installed and each have ceiling fans. 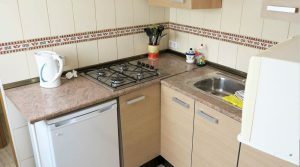 This self-contained apartment comes complete with a lounge/dining room with chimney fireplace, fully fitted kitchen and a bathroom with shower. 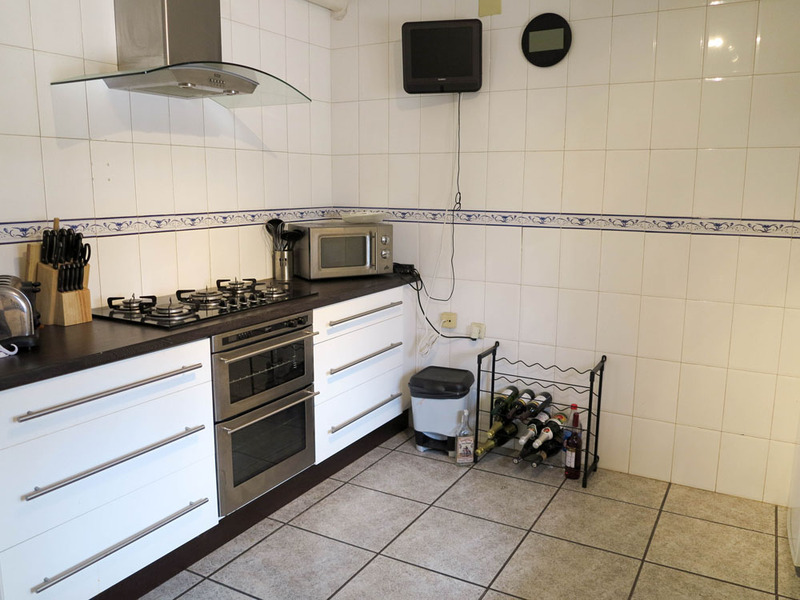 This two bedroom apartment is ideal for holiday rentals and the current owners had made a good income from renting this out over the spring and summers months with lucrative weekly holiday rentals. 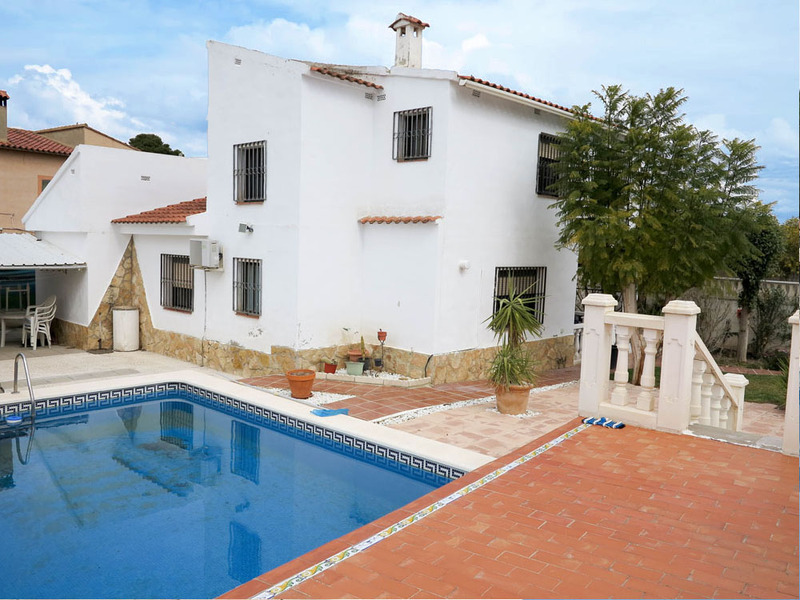 Otherwise it is ideal for you to use for your visiting friends and family allowing them to have their own space and living area all centred around the swimming pool. 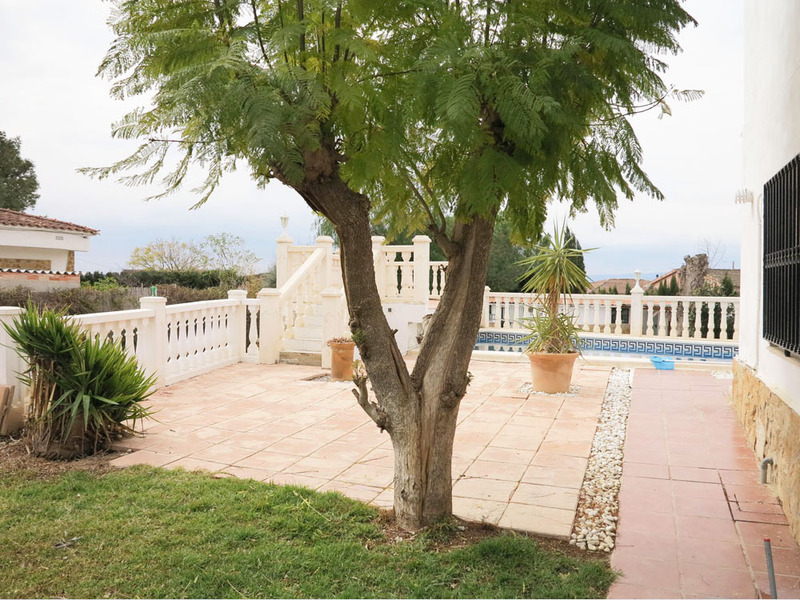 Within the gardens you have a good mix of trees including lemon trees with an abundance of lemons on all year, palm trees and many flowering plants and shrubs. 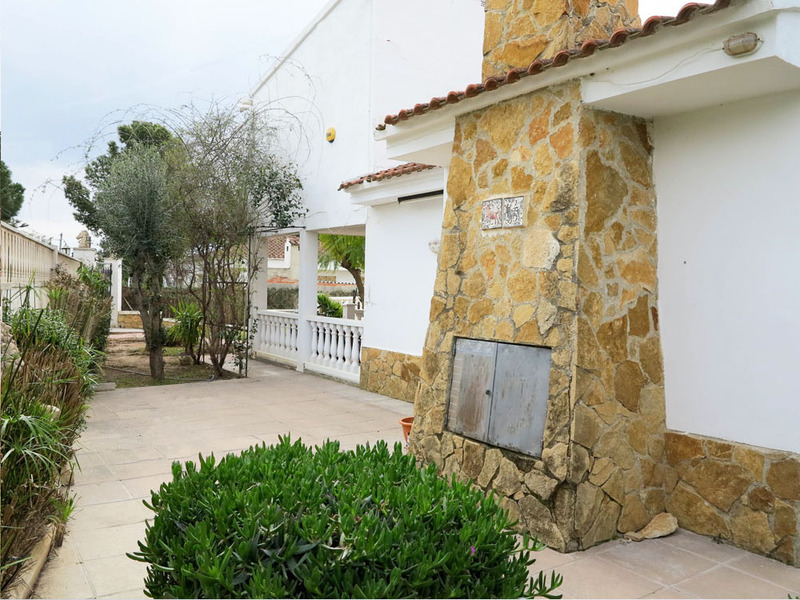 All of the gardens and outside areas of the property have good outside lighting connected together with the long driveway that takes you to the rear garden/paddock area. 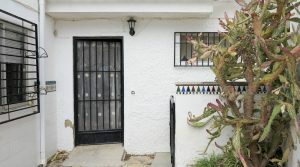 The property could benefit from a little modernising and the stables would need a new roof if you wanted to change their usage in to making them habitable studio apartment, but this could all be achieved quite easily and not at too high a cost. 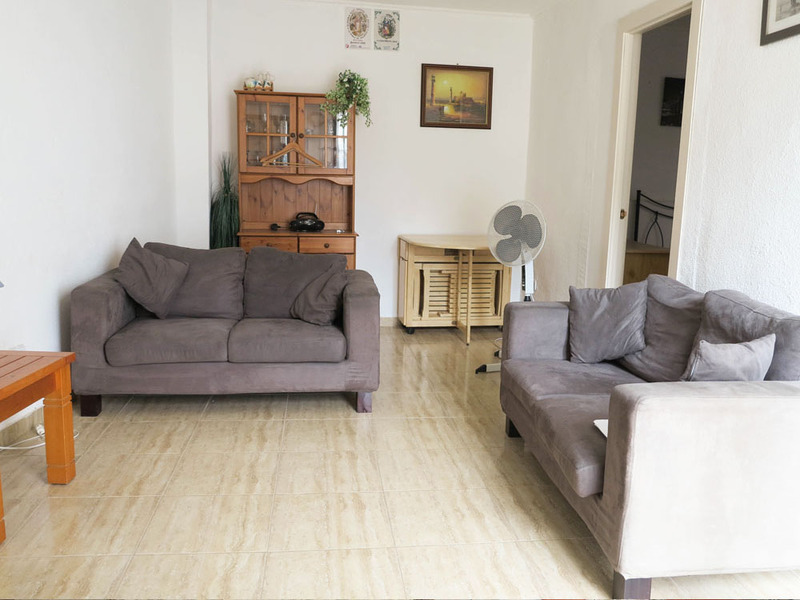 Azahar Properties can help and assist our buyers with this and provide you with trusted trades people to come and make any reform works that you desire. 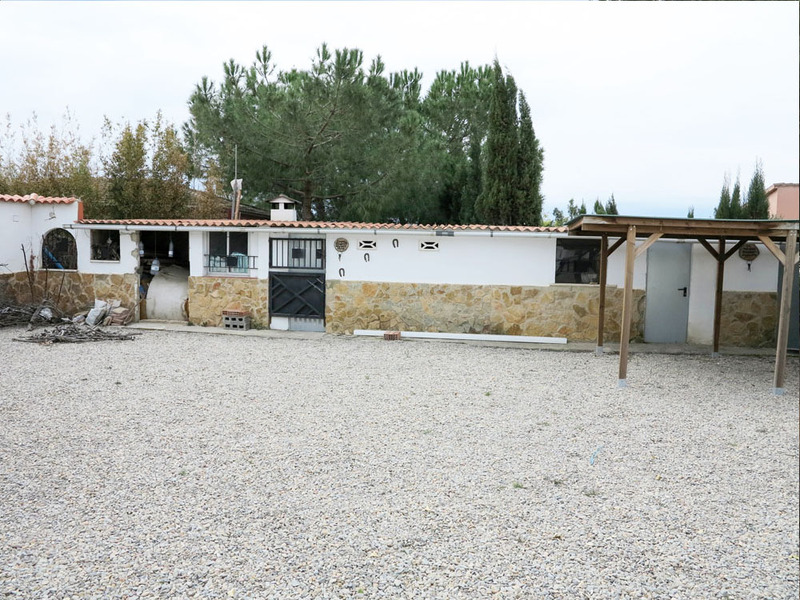 It is a very good opportunity to purchase a large property that offers you multiple self-contained apartments in addition all set within good fully fenced grounds, still close to the town. 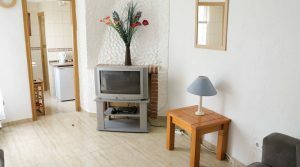 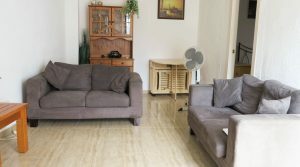 This property has a fix line telephone connected with high speed internet, Sky satellite television and it is being sold fully furnished, ready to move straight in. 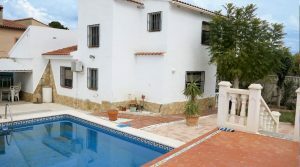 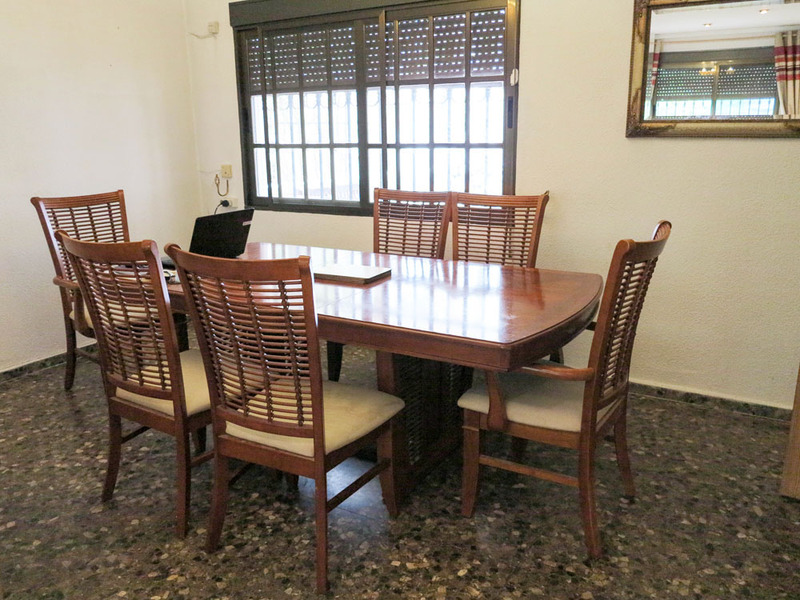 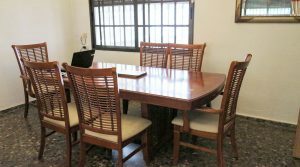 Recently reduced by 16.000 Euros.